Tea or Chai is the most widely drunk beverage in the whole world. The tea plant, Camellia Sansis, is a cultivated variety of a tree that has its origins in an area between India and China. There are three main varieties of the tea plant ­ China, Assam, and Cambodia ­ and a number of hybrids between the varieties. The China variety grows as high as nine feet (2.75 metres). It is a hardy plant able to withstand cold winters and has an economic life of at least 100 years. The Assam variety, a single­stem tree ranging from 20 to 60 feet (6 to 18 metres) in height. Regular pruning keeps its height to a more manageable 4 to 5 feet tall. It has an economic life of 40 years with regular pruning and plucking. When grown at an altitude near that of Darjeeling (Assam) or Munnar (Kerala), it produces tea with fascinating flavours , sought after around the globe. The Cambodia variety, a single­stem tree growing to about 16 feet (five metres) in height, is not cultivated but has been naturally crossed with other varieties. Once, long back in 1857, a British resident named John Daniel Munro came to Munnar. Interestingly, he came here, not to start any plantations but to settle the border dispute between Travancore and the nearby states of Munnar. Now, by seeing the beauty of Munnar, he got attracted or else we can say he fell for the beautiful Munnar. 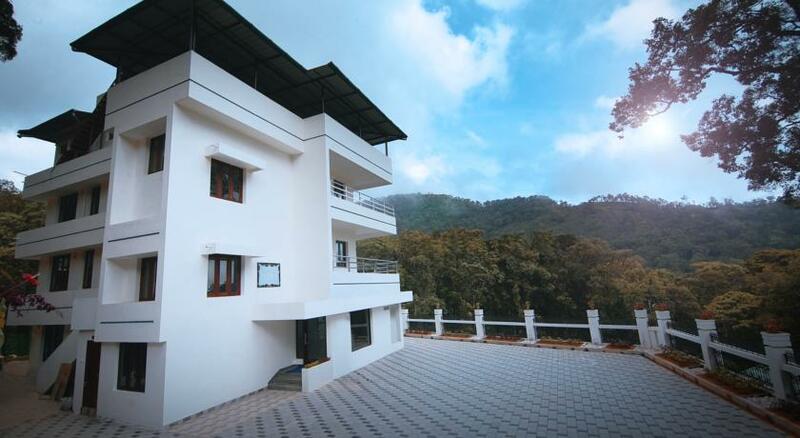 Seeing the hilly areas of Munnar, an idea hit into his mind. After all, he had an interest on plantations and now Munnar seemed to be the best place for that. Things were not so easy for him. 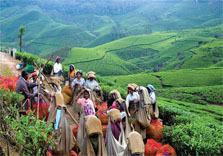 Though Munnar was actually under the jurisdiction of Travancore, the place was the Jenmam land of Poonjar royal family. Daniel approached the Poonjar royal family to lend land for him. Daniel was accompanied by Kannan Thevar, the tribal chief of Anchunadu. At times Rohini Thirunal Kerala Varma Valiya Raja was the head of the royal family. Munro was successful in persuading the Raja. Naturally his eyes got hit on the Kannan Devan Hills. He realized it as the best place to start plantations. He bought the land from the royal family. In 1879, Munro formed North Travancore Land Planting & Agricultural Society. The society members started cultivation on coffee, cardamom, cinchona etc. Later all these crops were abandoned and they began to concentrate upon tea plantations. A W Turnor was the one who started plantation in Munnar. But it was neither Munro nor Turnor, who started tea cultivation in Munnar, but was A H Sharp, a European planter in 1880. He started tea cultivation in the 50 acres land at Parvathy. Now the land belongs to the Seven Mallay Estate. 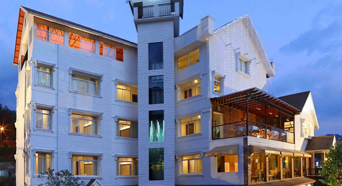 There was another setback in 1895, that Finley Muir and Company bought 33 estates in Munnar. 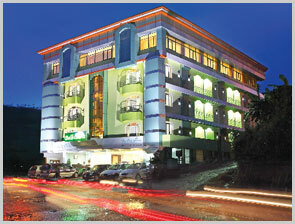 These estates were later managed by Kannan Devan Hills Produce Company, which was formed in 1897. Now, in the year 1964 this Finley group collaborated with the Tata group to form Tata­Finley group and Tata Tea Ltd was formed in 1983. It was in the year 2005 that Kannan Devan Hill Plantations Company Pvt Ltd was formed and Tata Tea transferred all its rights to the company. Thus started the grand history of tea in Munnar and today the company is the largest tea corporate in South India having an annual production of around 21 million kg of tea. The dark-leaved Assam plant from Upper Assam.